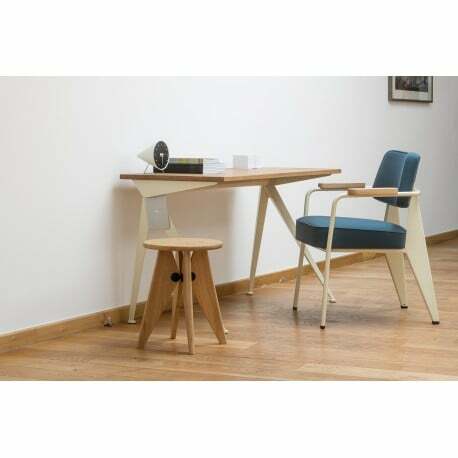 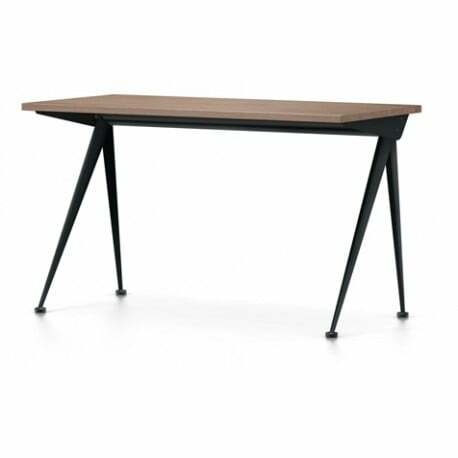 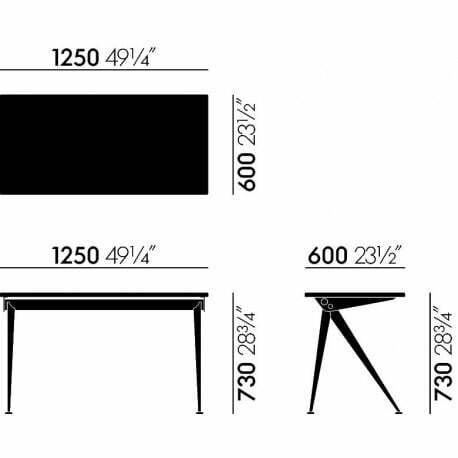 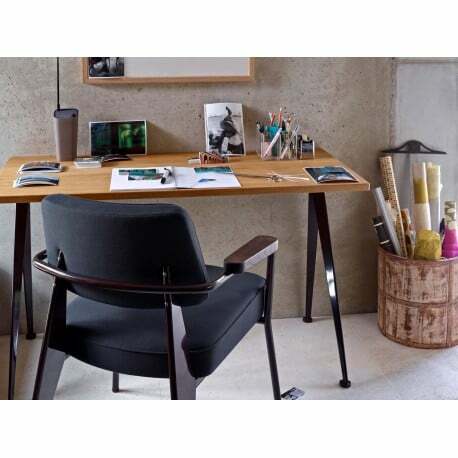 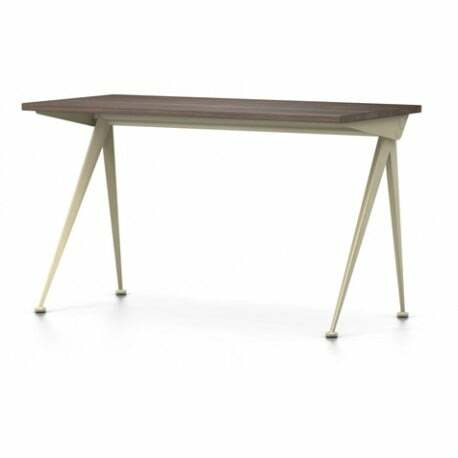 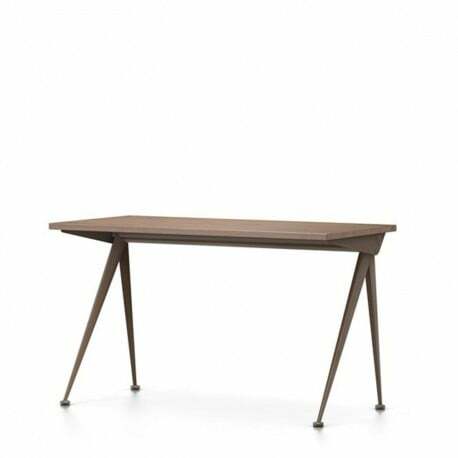 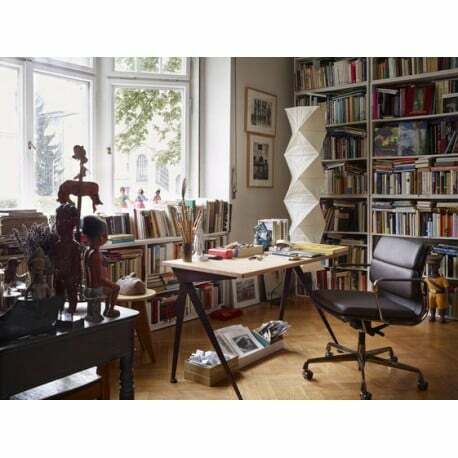 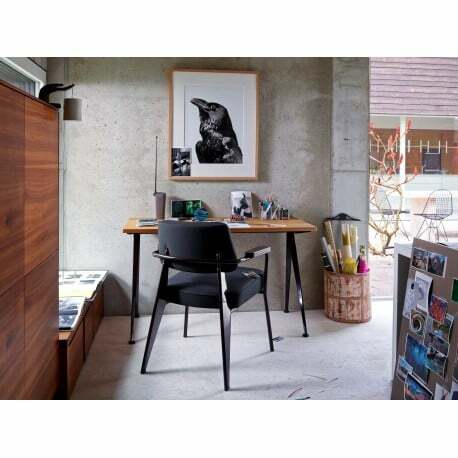 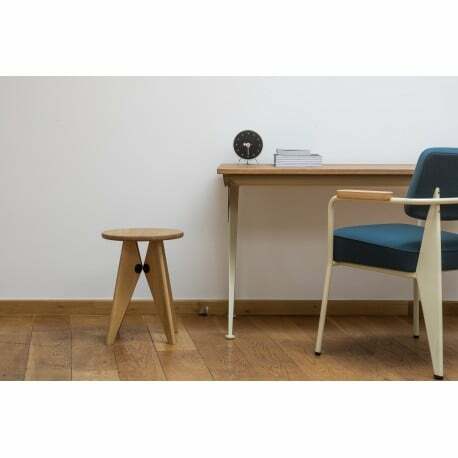 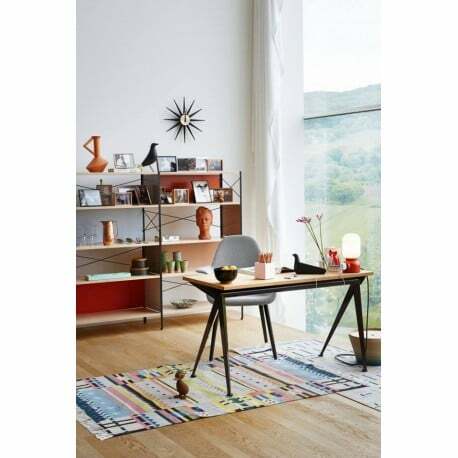 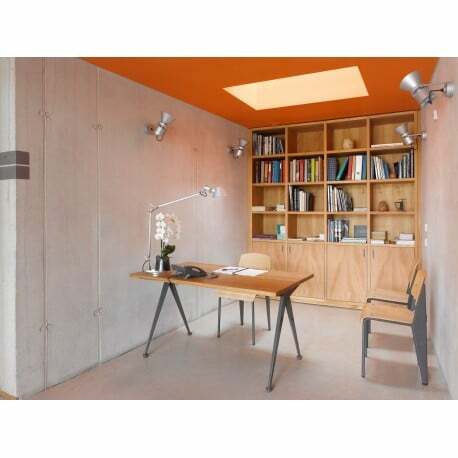 The Compas Direction desk was designed by Jean Prouvé, with elegantly splayed metal legs refering to the hinged arms of a compass (‘le compas’ in French). 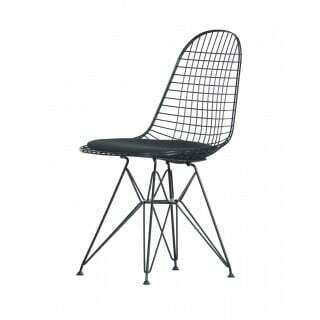 Their design is based on engineering principles that typify the structural approach of the French designer and engineer. 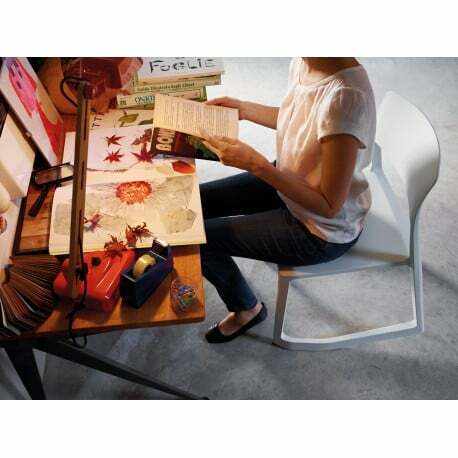 Paired with the solid wood table tops, they form a richly contrasting mix of materials in your home office.